What we do at RehabLab Physiotherapy is simple, we fix people. We don’t make things complicated, we find the root cause of the problem and we treat it. We keep things simple for our patients and come up with the most practical solution to suit their condition and lifestyle. We also appreciate the importance of time. Before booking an appointment you can call us and have a chat about your condition or treatment. This avoids you wasting time and money on an appointment that you may not need. We understand that everyone is different so we offer a unique patient centred service to ensure that the treatment is specific to the individual and condition or injury being treated. This ensures that we find the route cause of the problem so the treatment plan delivers the best patient specific results to relieve symptoms as much as possible and avoid reoccurance. We offer an all Island service with, early morning, evening and weekend appointments available. We are based in the Douglas / Onchan area and offer Island wide home or work place visits. RehabLab Physiotherapy is the Isle of Man's TPM-Pro Clinic, uniquely offering the internationally renowned, world class movement screen technology, The Performance Matrix®. The most efficient and time effective method for injury prevention and performance enhancement assessment, rehabilitation and lifelong movement health. RehabLab Physiotherapy also utilize Maitland, MacKenzie and Kinetic Control® assessment and treatment methods, as indicated. Our Physiotherapist and Movement Specialist, Kate Stobart, spent her childhood on the Isle of Man and moved to the UK in 2002 to study Physiotherapy at the University of Bradford. Kate graduated with honours in 2005 and remained in the UK to work as a Physiotherapist with adults and children in the NHS and various private clinics. Over the last 10 years Kate has gained a wealth of experience and knowledge across a broad spectrum of Physiotherapy specialities as well as opportunities’ including 6 months working as a Physiotherapist in South America. Kate is absolutely committed to personal development and furthering her qualifications. During her time in the UK she spent a significant amount of time obtaining secondary qualifications to compliment her Physiotherapy degree and broaden her knowledge of the human body and how to treat it more effectively. As you would expect from a good Physiotherapist she can treat the full spectrum of Musculoskeletal and Neurological conditions but with her additional qualifications she now specialises in movement health and sports performance. 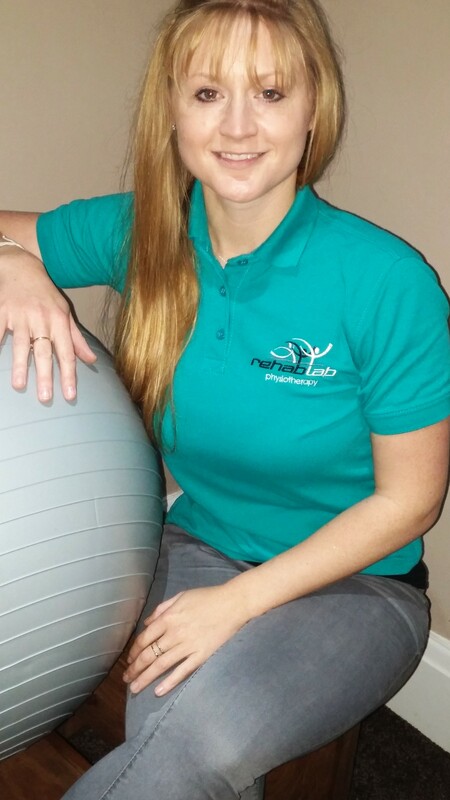 Kate has recently moved home to the Island to start her own business and is looking forward to using all the knowledge, skills and qualifications she obtained over the past 10 years to provide comprehensive Physiotherapy services on the Isle of Man.